Dr. Vincent Romano is a graduate of Seton Hall University and from The University of Medicine and Dentistry of New Jersey. 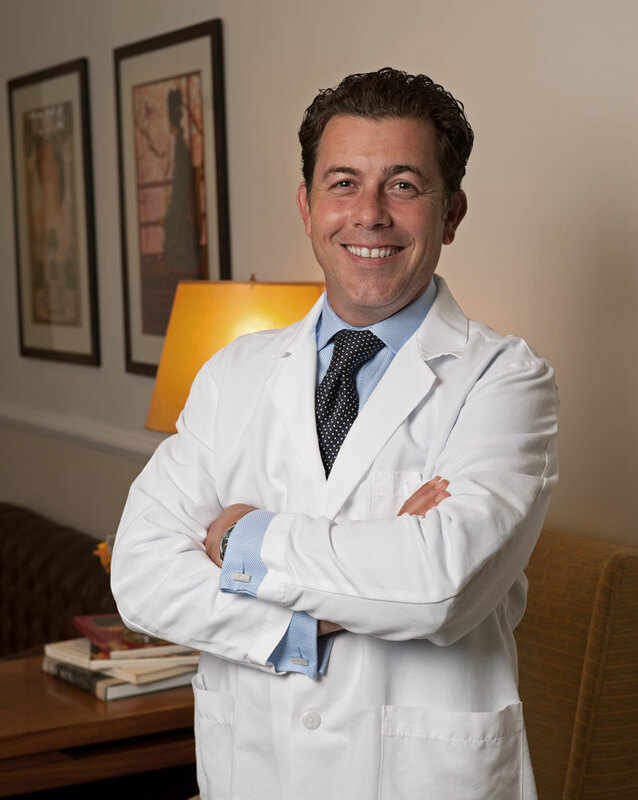 Dr. Romano has been practicing in the New York City area for the past 20 years. His concentration has been restorative and cosmetic dentistry.